RPF was granted charitable status by the Office of the Scottish Charity Regulator (OSCR) on 25 April 2014. It is incorporated as a Scottish Charitable Incorporated Organisation (SCIO). It has been confirmed as a charity for tax purposes by HM Revenue & Customs and is a charitable company. RPF’s listing on the OSCR website can be viewed here. 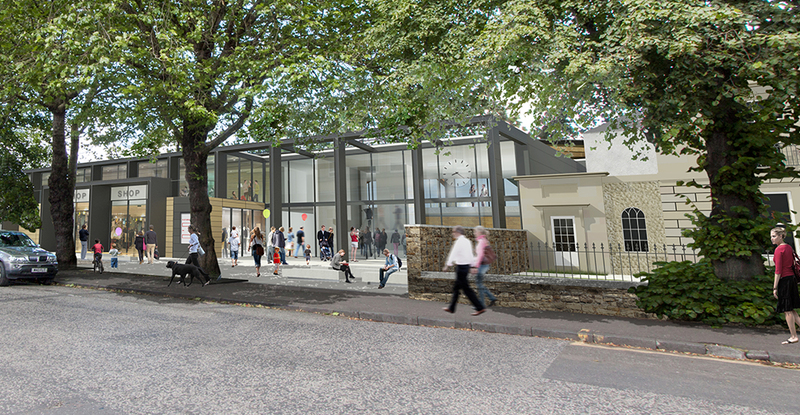 The City of Edinburgh Council granted planning permission for the development of Raeburn Place in July 2014. Conservation Area Consent has also been granted by the Council for the removal of the wall along Comely Bank Road. RPF has entered into an agreement to lease Raeburn Place for 99 years from the Edinburgh Academical Club, the owners of the freehold title. The General Data Protection Regulations (GDPR) came into effect from 25 May 2018. RPF works to these regulations as a matter of course. The regulations protect a data subject (any individual on whom data is held) from unlawful processing of data, and gives right of access to that data. RPF takes its management of personal data very seriously. Please view our Data Protection Policy for full details on how we do this. Please contact info@raeburnplace.org if you have any questions about RPF that are not answered on the website.